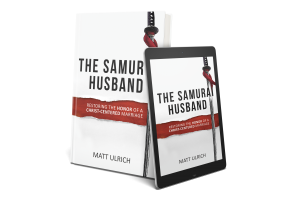 The Samurai Husband Book: Now Available! 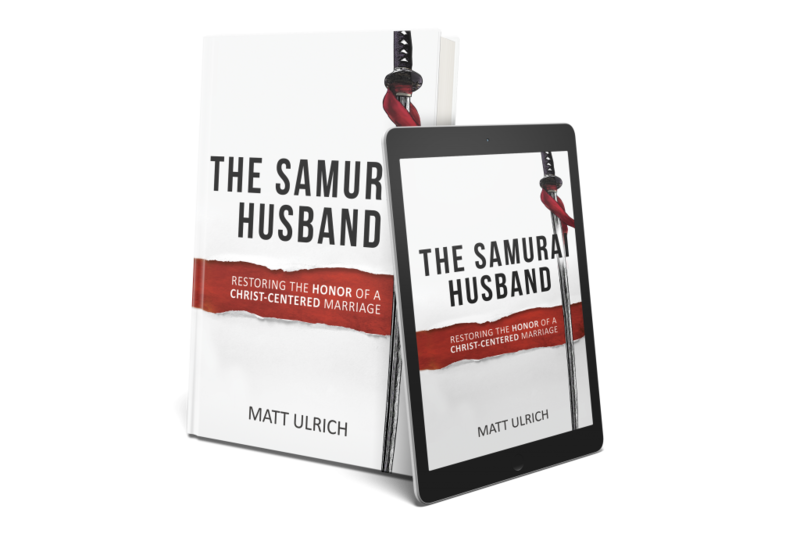 So excited to share with you that The Samurai Husband is officially released!! This is my vision and heart on marriage and the call for husbands to be who God has called you to be. IT’S AVAILABLE NOW ON AMAZON!! Spread the word on social media and click on the above link to read more about it/get your copy on Amazon today!! ALL proceeds from the book are being given away to charity/missions. Check out some more info on the book, reviews, and more here!